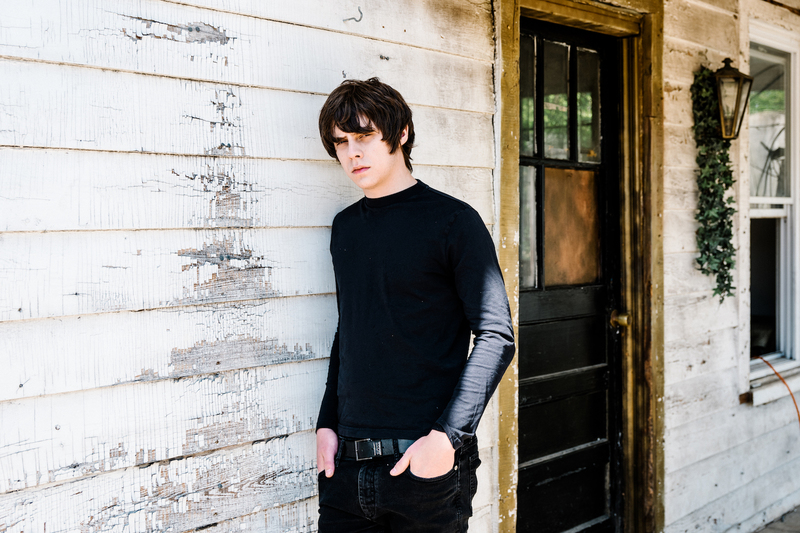 Returning with the follow-up to last year’s On My One, singer-songwriter Jake Bugg has unveiled details of his fourth album, Hearts That Strain. Pegged for release on September 1st, Bugg’s latest album sees him team up with the likes of Black Key’s Dan Auerbach, Noah Cyrus and more. Accompanying the announcement Bugg also unveiled his first single off Hearts That Strain, ‘How Soon The Dawn’, featuring Dan Auerbach on guitar. To coincide with the album release Jake Bugg will be playing On Blackheath festival on September 10th, as well as setting off on an intimate, acoustic tour in November. Kicking off in Bath on the 4th, the tour will see Bugg play a host of intimate venues. Tickets for the tour are available from 9AM, August 11th.